New year – new me! Ok, not really. I started a poll in my sidebar that asks the question of whether you, as a reader, would watch my YouTube videos if I made them. Well, SURPRISE, I already made one! With that being said, I hope you still vote and tell me what you think. Anyways, I am always doing something new with my makeup and depending on my outfit for the day, I like my makeup to be matchy-matchy with my outfit . But if I was going somewhere special or I wanted to feel better about myself, this is the makeup I would do. 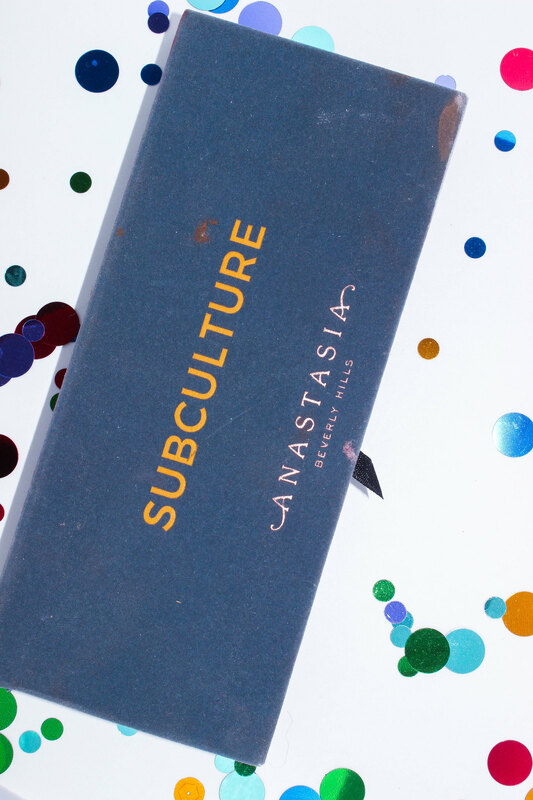 The Anastasia Beverly Hills Subculture Palette caused quite a commotion when it was first released last year. A lot of people did not like the formulation of the eyeshadows because of kickback and kickback means you will have a lot of wasted product. Other problems include the shadows oxidizing and difficulty blending. I am going to address each of the concerns individually because I think that is the best way to review this palette. Before I jump into my opinions about this product, I am going to drop some retail information. This palette comes with 14 eyeshadows: one holographic, two shimmers, and 11 mattes. It also comes with a dual-ended brush: one side is for blending and the other is for application. It retails for $42.00, however, since this palette is not doing so hot, you can get a really good deal on it. 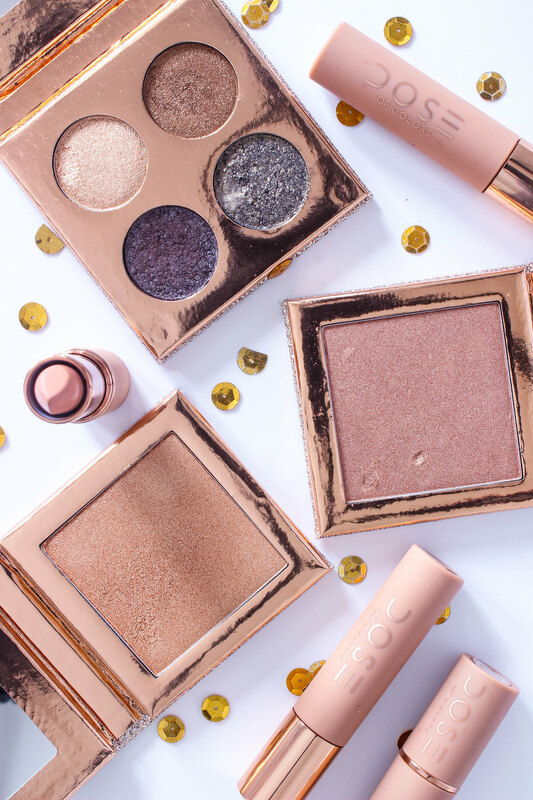 Listen, I am obsessed with the Desi x Katy x Dose of Colors collection. I have talked about this collection so much since I got my hands on it in November. 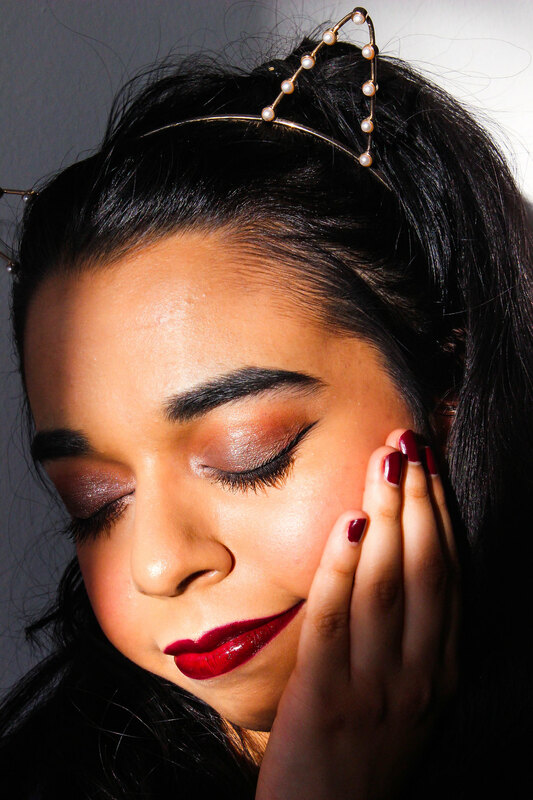 I mentioned it in my last post, Dark Makeup Edit, and the liquid lipsticks were going to be the focal point in my next post. Then I was like, "hmm, maybe, I should write a post about the entire collection before I start mentioning it in every other post I write." This collection is limited edition, however, Dose of Colors is still selling the remaining products from the collection. That includes the two lipsticks, the two liquid lipsticks, and the highlighter in Mírame. Who knows, Dose of Colors might bring the collection back for funsies. When it comes to makeup I am a natural gal. However, in 2018, I decided I wanted to unleash the inner goth that never came to the surface while I was in middle school. 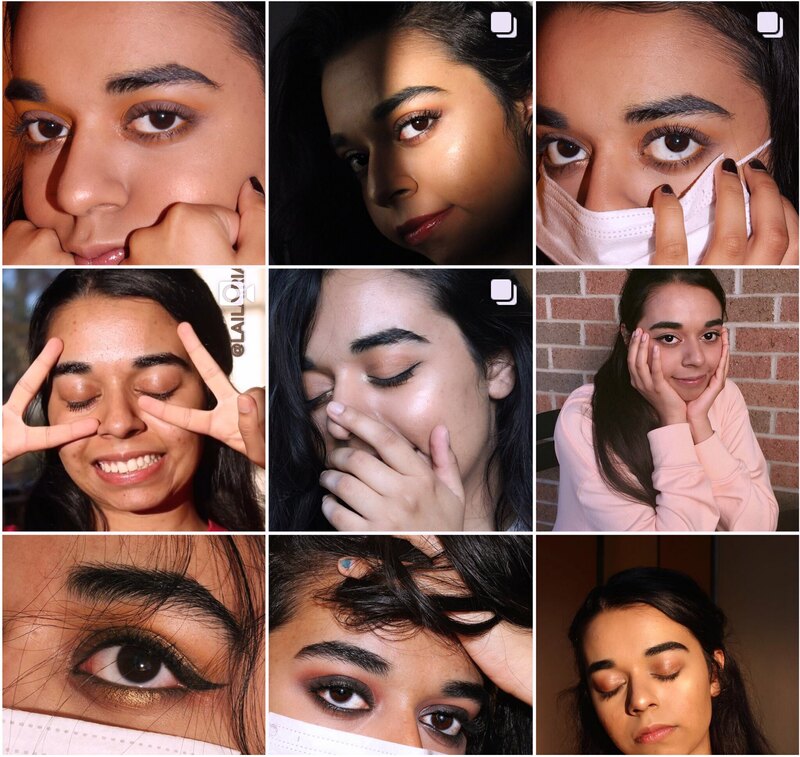 So I thought it would be appropriate to do a dark makeup edit showcasing all the products that bring out my inner darkness or, in other words, my Black Moon Clan aesthetic (??). 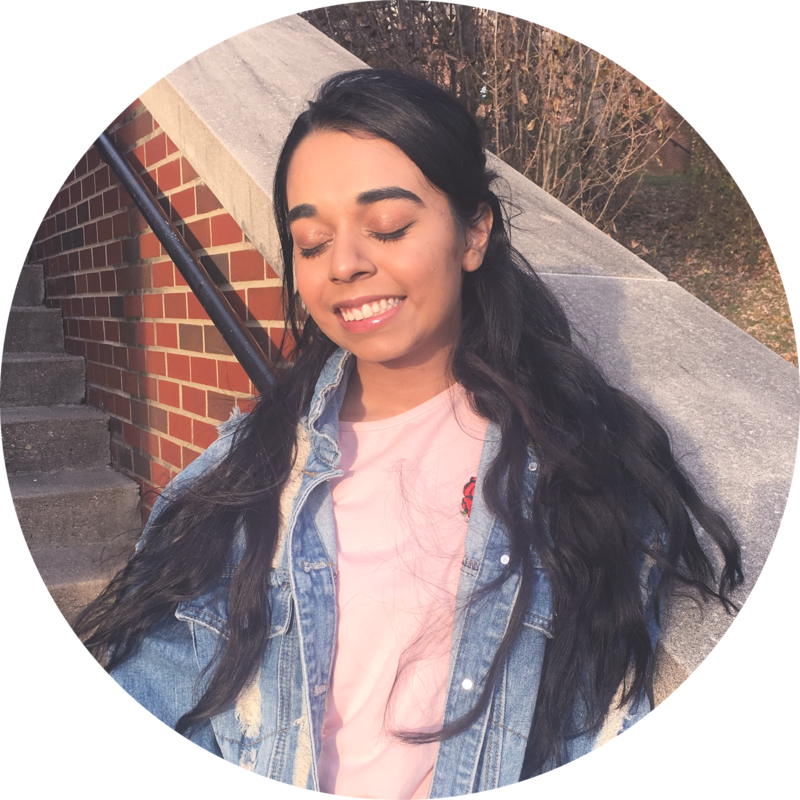 If you have been an avid reader on TP, you would know when decided to go on hiatus a five months ago, I focused a chunk of my attention on growing my Instagram (@laila.riaz). In the five months, I was able to slightly grow it but I am still struggling to hit a 1,000 followers which is now my goal for 2018. Some of you might be asking, "Laila, why is it taking so long to grow your Instagram?" The answer is I don't know. There are many different reasons, but you can help me fix that by following me here! This is definitely one of my top looks of all time! I have been very weary of doing dark smokey eyes for sometimes because I feel that makeup style does not really suit my eye shape. But I did this looks fully with the help of Desi Perkin's video here. 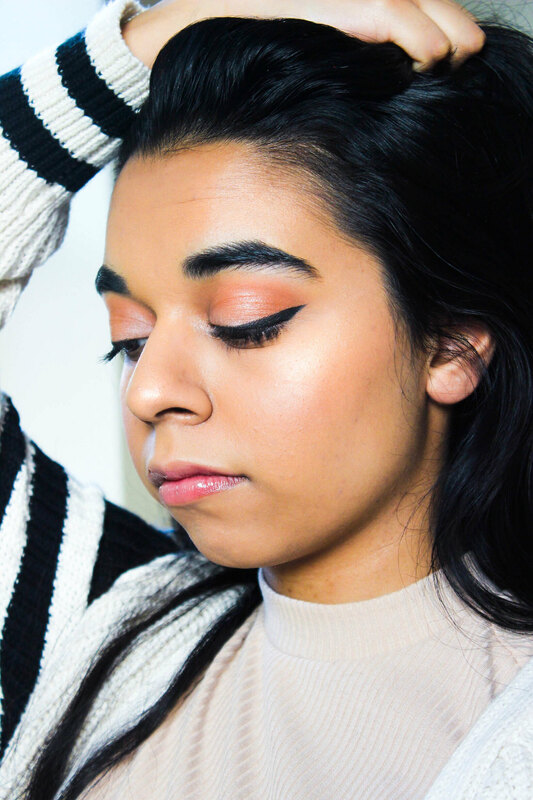 She goes in depth on how to do a flattering smokey eye and honestly, her explanation was very detailed so I am pretty sure anyone can do it. ... even babies! Well, well, well. ... Another year, another year-end favorites. 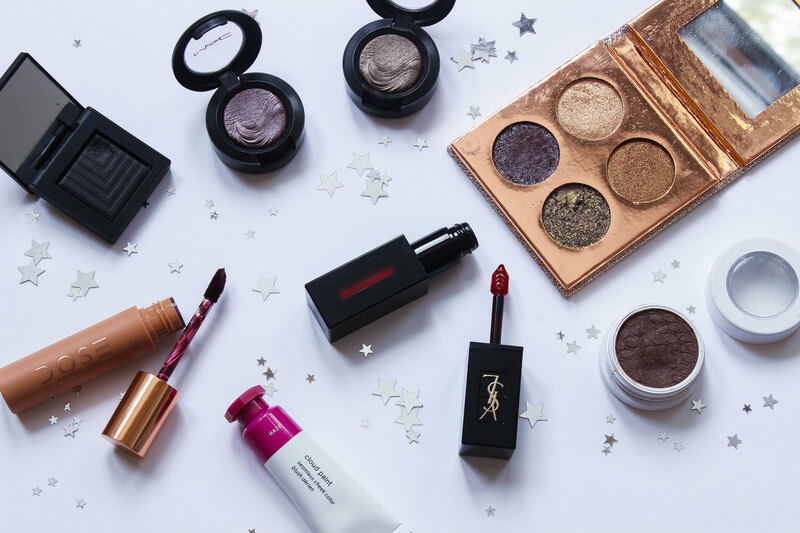 I thought my 2017 Year-End Beauty Favorites post would be a fitting return to the blogosphere. 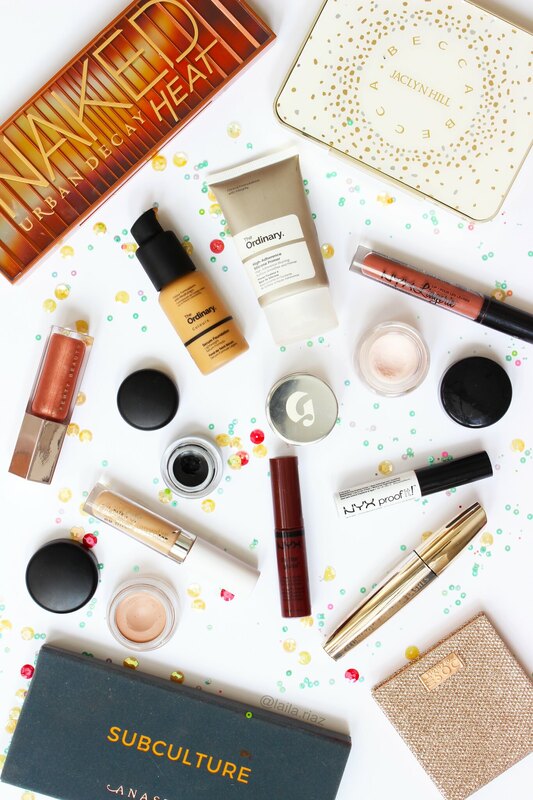 In my five month hiatus, I tried a lot of new products because my spending habits were out of control. I have posted photos of some of these products all over my Instagram and I really hope you follow it because I think I have a sick Instagram theme going. Not to toot my horn though.